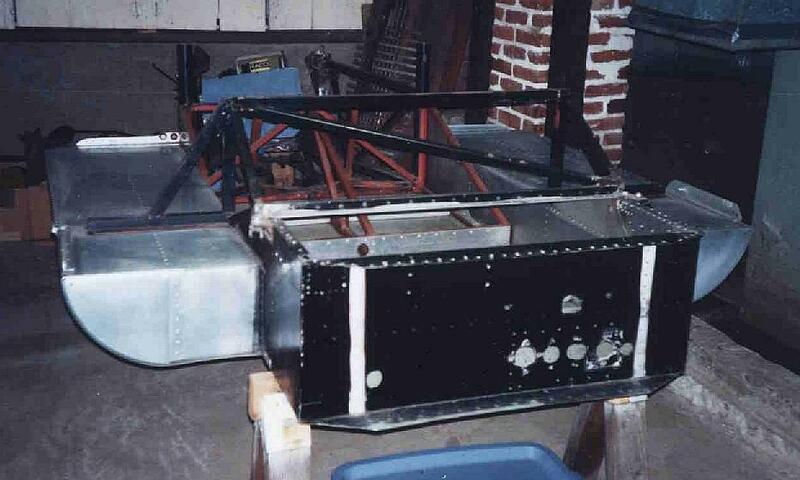 Bob Price, who also lived in the San Diego area at the time, built his Quasar SR-71 in 1975. 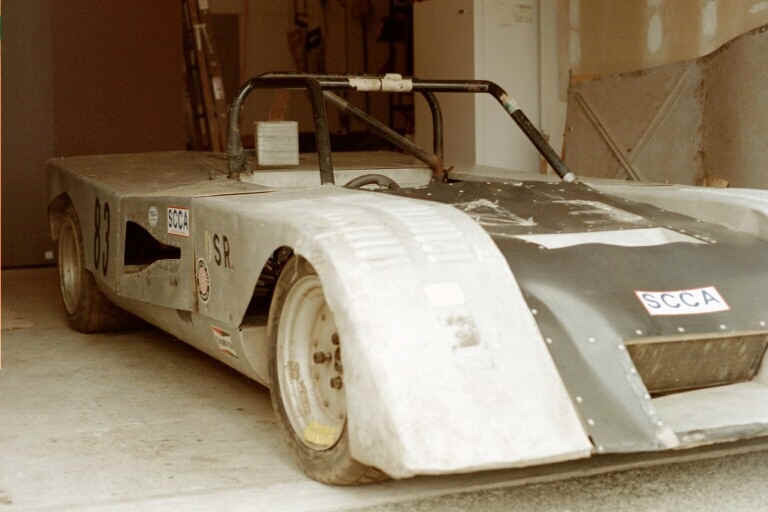 It appears that he built his car from plans, and apparently first raced it in 1976, with a Suzuki water-cooled, 2-stroke motorcycle engine. 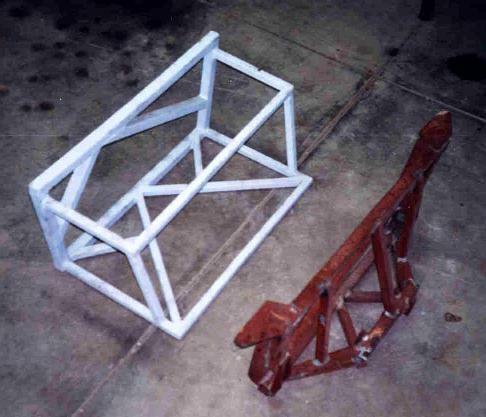 It is constructed of an aluminum semi-monocoque center section as designed, but the front and rear sub-frames are made of square steel tubing. "Fred seems to think the steel was used to control cost; Bob says it was for strength." Mike suspects that both are correct. This car has all Triumph components in the front suspension (heavy iron), and 13-inch Monocoque wheels all around. 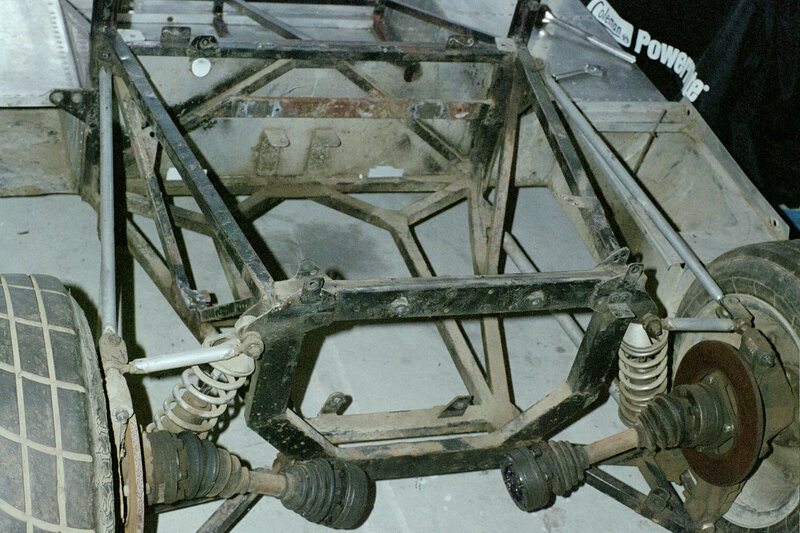 Fred wrote that the 13-inch wheels were a common conversion, but that small-diameter tires must be used to maintain the suspension geometry and to avoid rubbing through the body. Some of the suspension links on the car are aluminum, others steel. 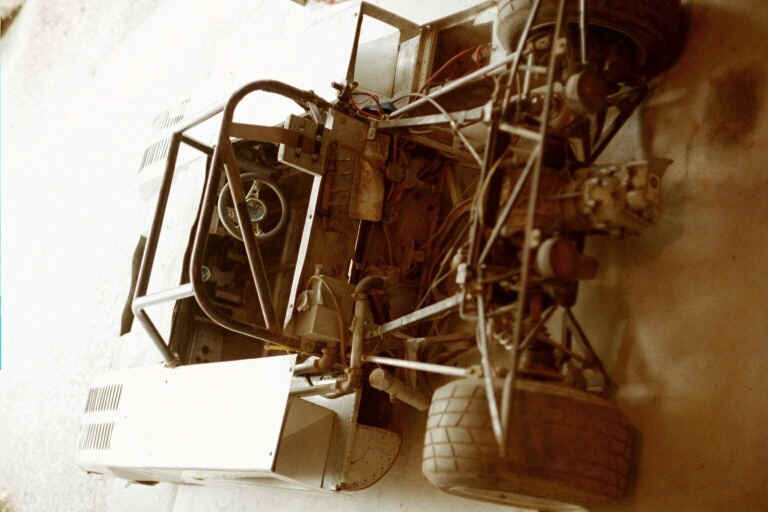 Bob wrote that a lower rear aluminum a-arm broke at a race at Holtville, which made him less enamored of the material for highly-stressed components. 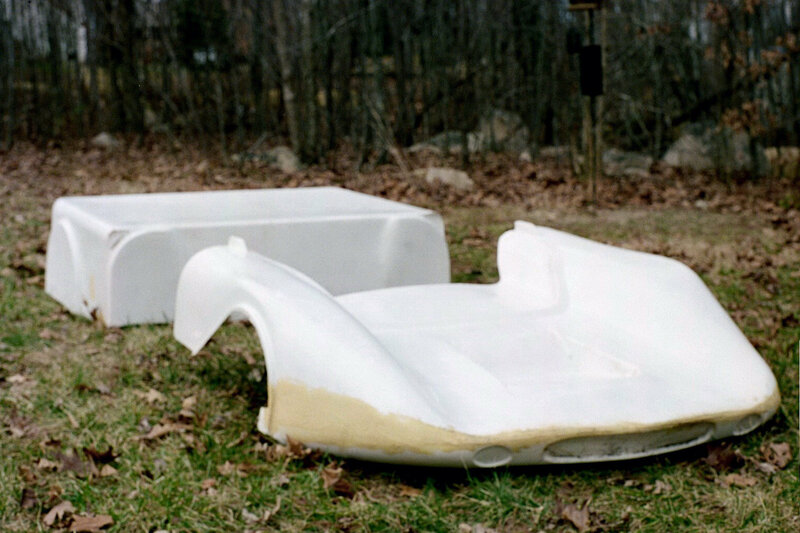 Bob said that in 1979-80, he had an aluminum wedge-shaped body made, and a full roll cage, but then sold the car to Mike Byers. He writes that he remembers going with Mike to his first SCCA driver�s school at Phoenix, and lending his stopwatch to Bobby Unser, as �Little Al� was attending the same driver�s school. Mike says that Bob had planned to manufacture the body for sale. It was made up of many pieces of aluminum, Dzus fastened together (so the story goes) so that it could be shipped via UPS. 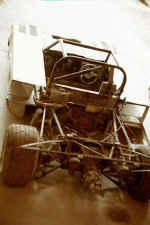 Mike later converted the car to take a Kohler engine, and also converted it to right-hand drive. Mike suspects that Bob had constructed his car to be left-hand-drive as a way to facilitate a simpler shift linkage for the motorcycle transmission, whose shifter shaft was on the left. 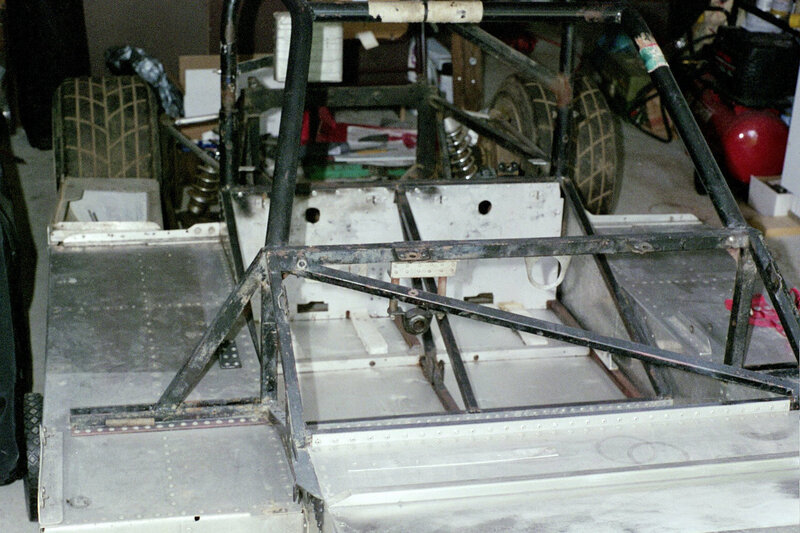 Mike bought the car in February, 2001, and was in the process of preparing the car for historic racing. 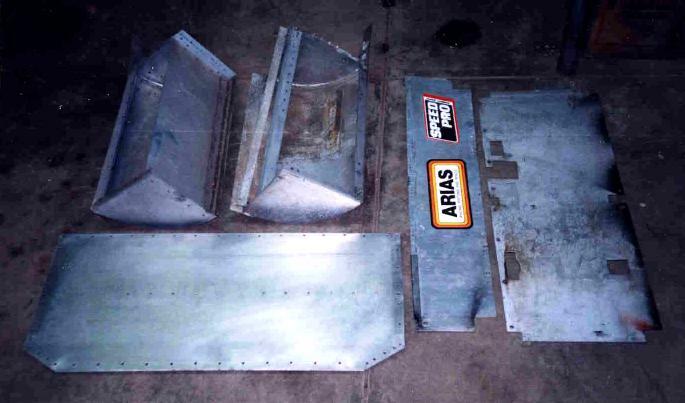 He had torn it down to the frame with sub-frames, and was in the process of cleaning, sanding, painting, replacing bolts and rod ends, repairing or replacing brake components, and installing a fuel cell. He planned to use a Suzuki engine, but keep the right-hand driving position, as that seems to be the norm for Quasars. 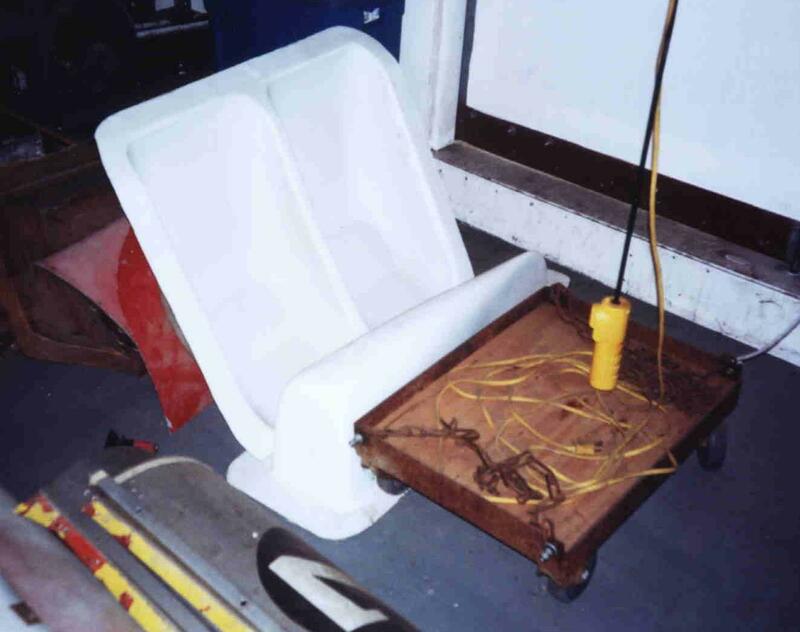 He also planned to revert to an original body like the ones Fred designed. 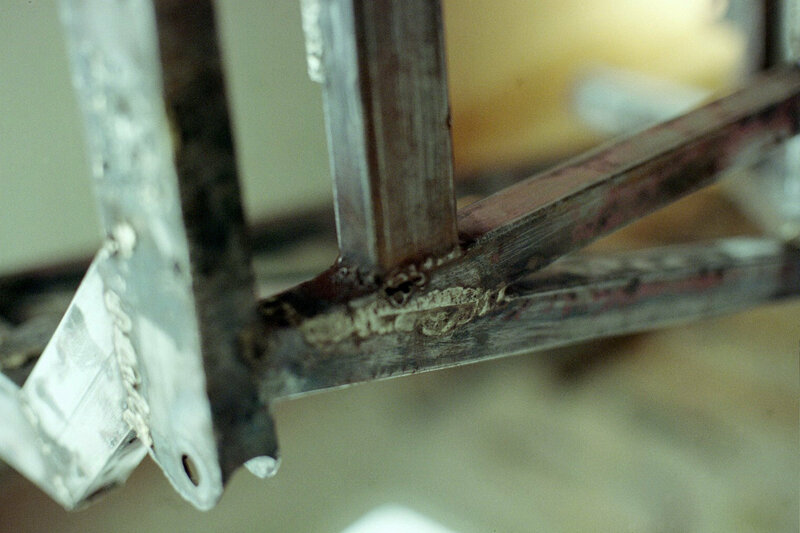 Read Mike Goodyear's restoration story. Bud Freeby, a friend of Bob Price, built this car. 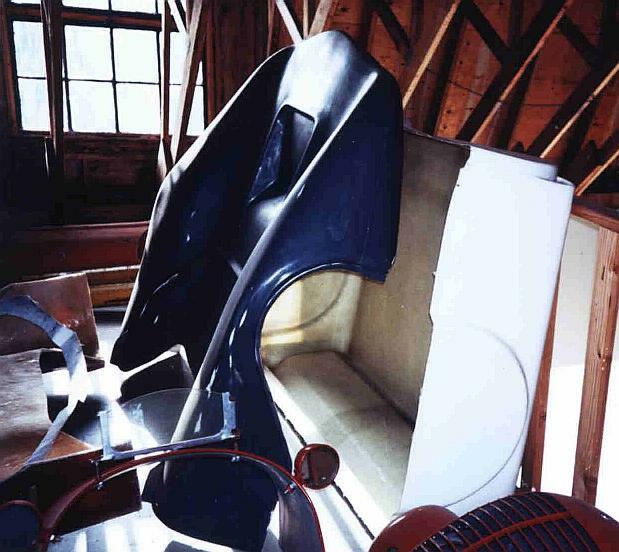 Fred Puhn bought it and owned it for "10 years and restoration to authentic specs was well underway" when he found his original SR-70B #001. Restoration on this car ceased at that point. 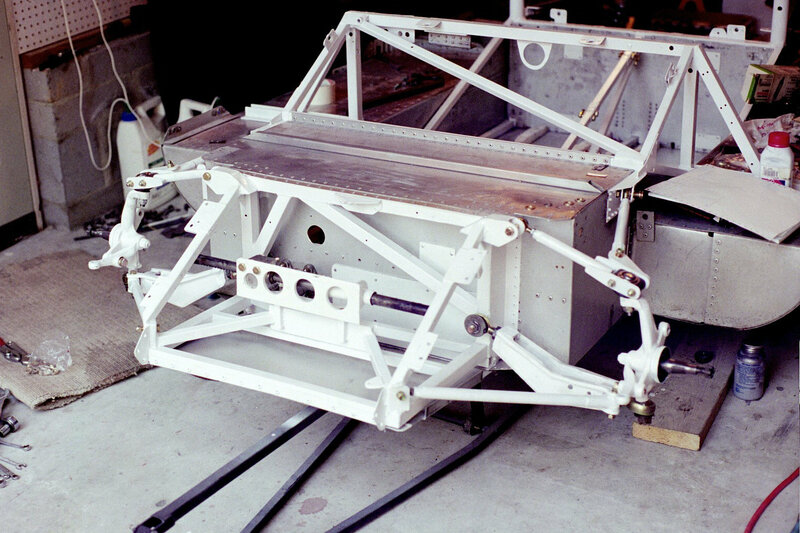 It has an aluminum semi-monocoque tub with steel subframes. As of October 2003, this car was for sale. It is a full project, but a set of factory plans were available with it.